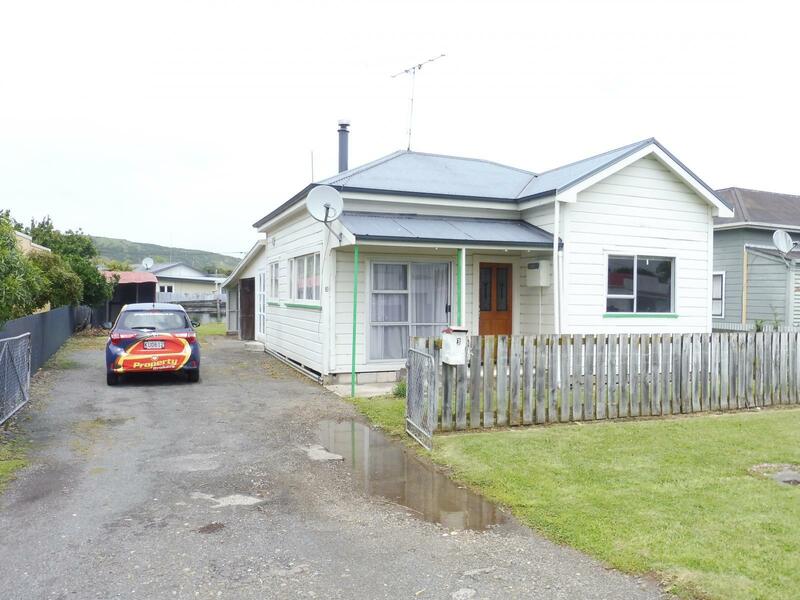 This spacious two bedroom cottage is perfect for a professional or retired couple looking to downsize or even for a first time investor wanting to get on the property market. The property is fully fenced, in a nice location and close to both the river walkway and to one of the local sports grounds. With a newly installed kitchen and bathroom, this property is priced to sell and eagerly awaits its proud new owner. Don't let this one get away! Call Christine Rofe for all your enquiries.